Do your customers have the ability to test and perfect their email? Offer a streamlined experience by integrating our email testing, spam testing and analytics into your app or platform. 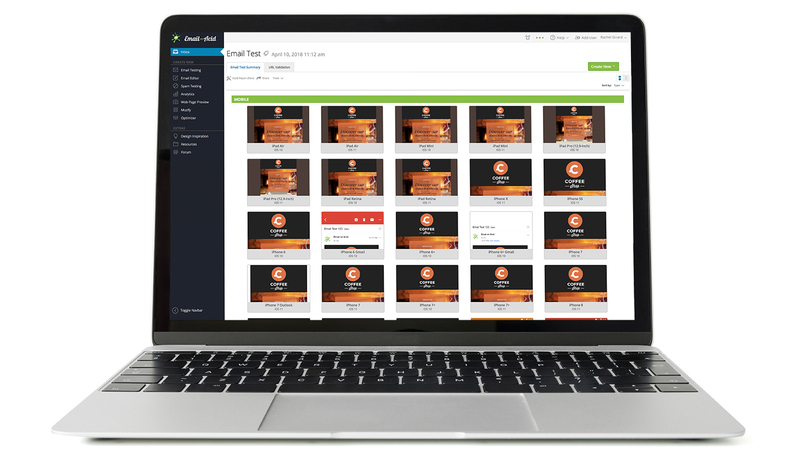 Our testing integration fits seamlessly into your platform and allows your users to test their email design across 70+ clients and devices. It also includes our spam testing tool, which checks email deliverability across 23 of the most popular spam filters and 72 of the most common blacklist services. 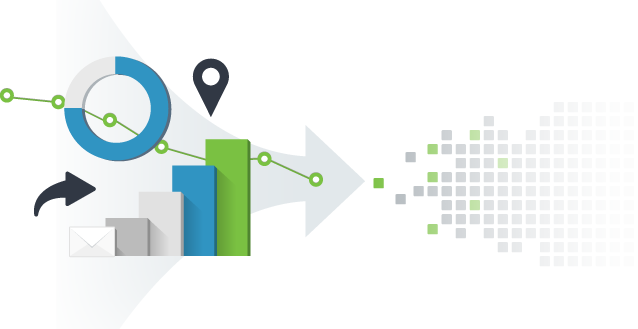 Our analytics integration gives your customers data beyond just open rates. With our analytics tools, they can drill down into detailed subscriber data to better understand their audience and increase ROI. Learn more about Email on Acid integration. Schedule today by filling out the form below or give us a call at (720) 242-7633. We’re happy to answer any questions you might have. Trusted by email service providers and agencies worldwide.